Shopping online has become second nature to many consumers. Whether browsing for new shoes or a new car, making purchases online has never been easier. Given this simplicity, online store owners might be confused as to why they regularly see their customers add a product to their cart and then simply abandon it. If your checkout process is tedious or complicated, there is a good chance that the customer will just give up on it. 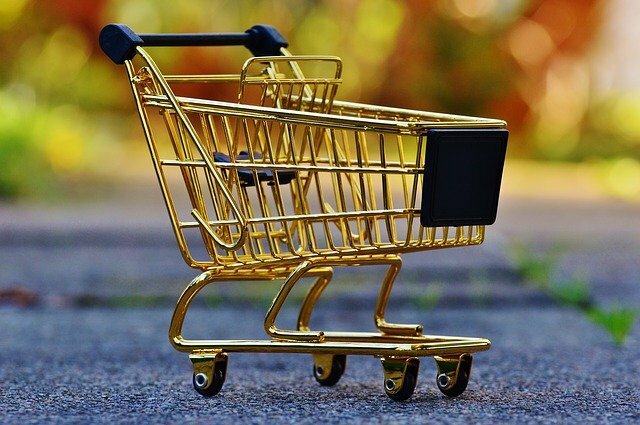 E-commerce stores that have implemented features such as ‘one-click checkout’ or the ability to shop as a guest (without registration), usually enjoy a much-reduced cart abandonment rate. Put simply, you need to make it as easy as possible for your customers to buy your product. Unexpected costs are another common reason why customers tend to abandon their carts. Being upfront about the additional costs for an order (for example, shipping costs and taxes) means that your customers aren’t faced with a surprise add-on at the end of the checkout process. Unwelcome surprises such as these could cause your customers to abandon their cart and look elsewhere. If possible, you could consider implementing a free shipping program to eliminate this issue almost entirely. The vast majority of your customers will use a traditional payment method such as Visa, Mastercard, or Amex to complete their purchase. However, some may prefer to use PayPal, Apple Pay, Google Pay, or even Bitcoin to buy your product. If their preferred payment option is not accepted by your store, the customer may decide to do business at a store that can better accommodate their needs. Running an e-commerce store is never an easy task. However, by implementing the changes outlined in this article, your store will soon see its abandonment rate go down, and its revenues go up.